Our auto repair & radiator repair shop in Carol Stream, IL uses the latest diagnostic technology to get you on the road safely and quickly. 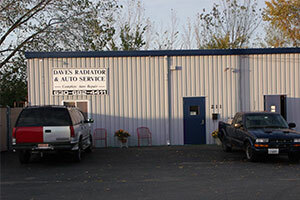 Whatever your auto repair or auto radiator repair needs, look no further than Dave's Auto, Truck & Radiator Repair! Get in touch with us today! 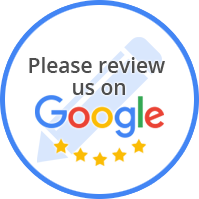 Dave's Auto, Truck & Radiator Repair has been serving Carol Stream, IL for all your auto repair and radiator repair needs since 2002! Dave's Auto, Truck & Radiator Repair is your complete radiator service and repair specialist with over 45 years experience! Our expert staff offers full auto radiator service and repair service on most makes and models, both foreign and domestic. Whether your vehicle requires major auto repairs or is in need of radiator repairs, Dave's Auto, Truck & Radiator Repair is qualified to handle it all. All our technicians are highly experienced and trained and know exactly how to address all auto repairs and radiator services. From domestic cars, trucks and SUVs, we stick to the manufacturer’s guidelines. Sat 10:00 AM - 6:00 PM - By Appt.